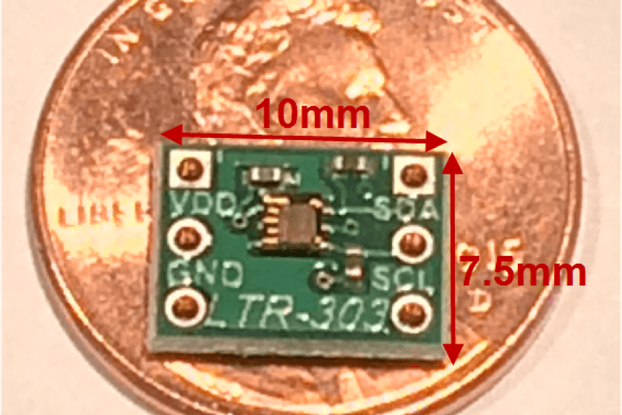 The AT25SF041 is a low voltage, low power Serial Flash Device. It boasts 2uA Deep Power-Down current. 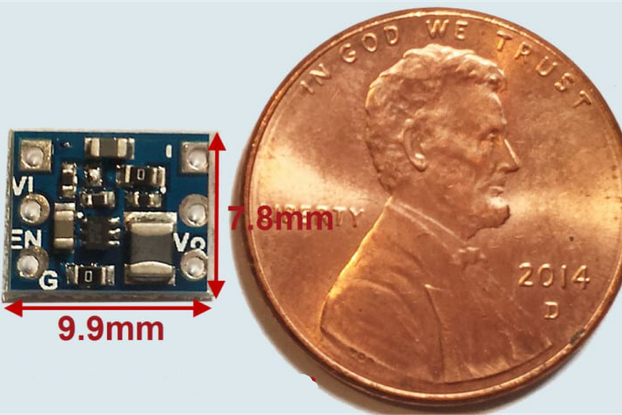 The AT25SF041 is a low voltage, low power Serial Flash Device. 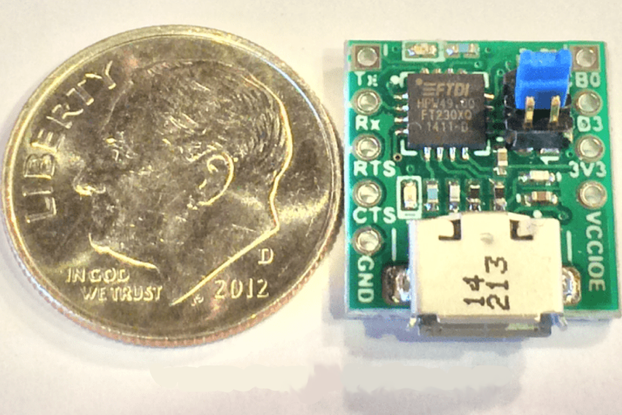 It boasts 2uA Deep Power-Down current. 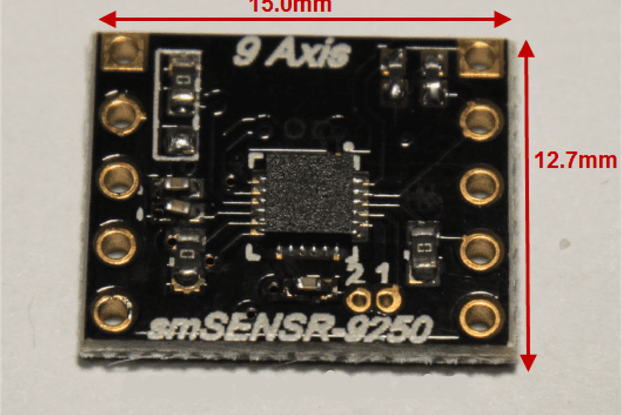 The device operates from 2.5V-3.6V and up to 104MHz with a Clock-to-Clock (tv) of 6 ns. The AT25SF041 has a flexible erase architecture and can be erased by Page (256bytes), Block (4KB, 32KB and 64KB) erase times. 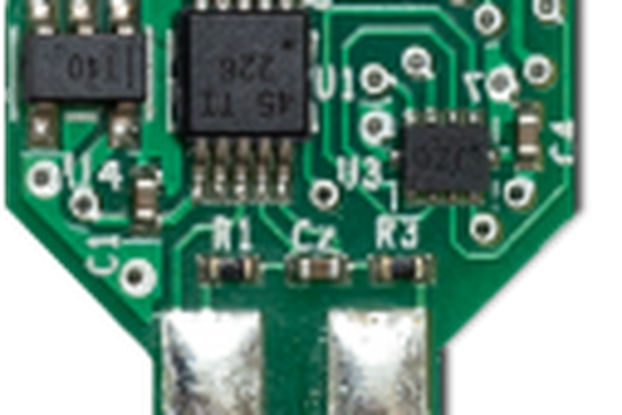 The device also offers serial peripheral (SPI) compatible: Supports Modes 0 and 3 and also supports Dual and Quad output Read. 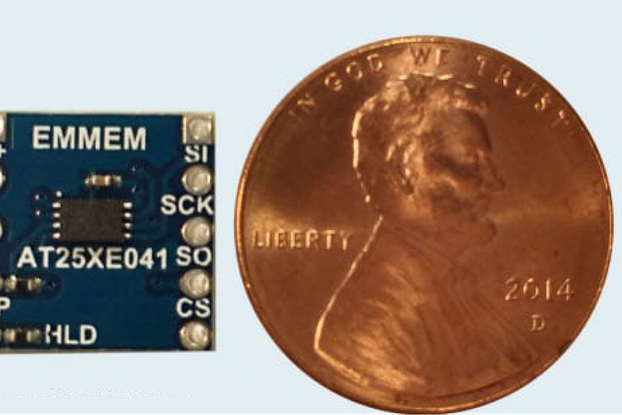 The AT25SF041 offers package options including 8ld SOIC (0.150” and 0.208”) and an 8ld UDFN (5x6x0.6mm) package of which the smMEM- AT25SF041 breakout board makes use of. 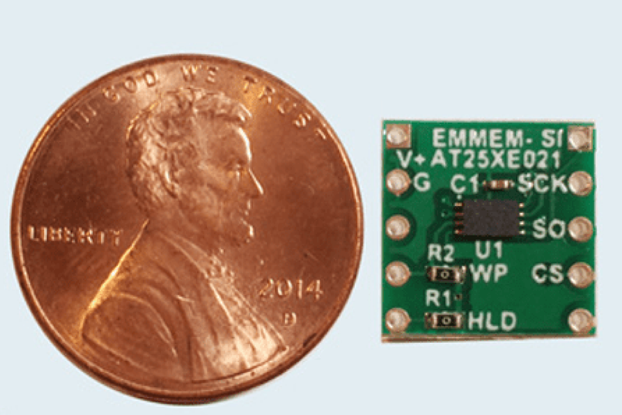 The smMEM-AT25SF041 provides an easy to use, low-cost, very small breakout board for the AT25SF041. 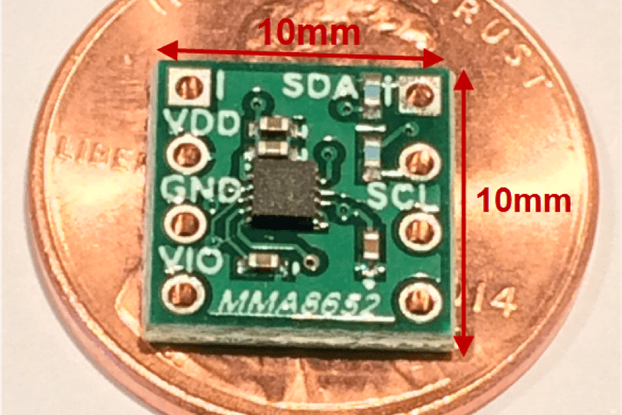 All pins are all mapped to standard 2.54mm/0.1” headers. 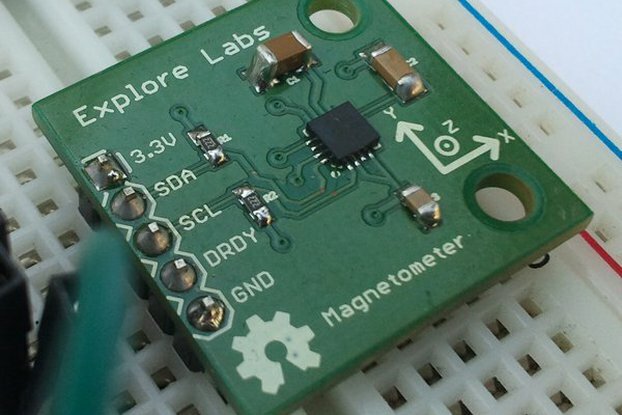 This allows for use in a standard bread-board or to be ‘wired’ into an application. The header-header spacing is 12.7mm (500mil). 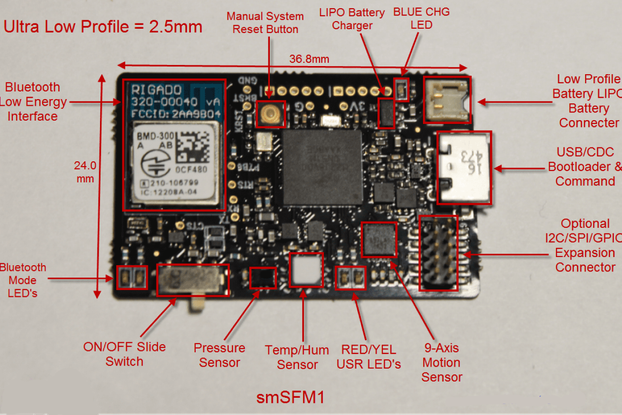 All smMEM, smSENSR, smCOM, smBAT, and smPWR products are compatible with the Sensor Maestros Wireless Sensor Prototype Platforms, smWSP and smWSP-ARD that provide Rapid prototyping for Sensor and BTLE applications. 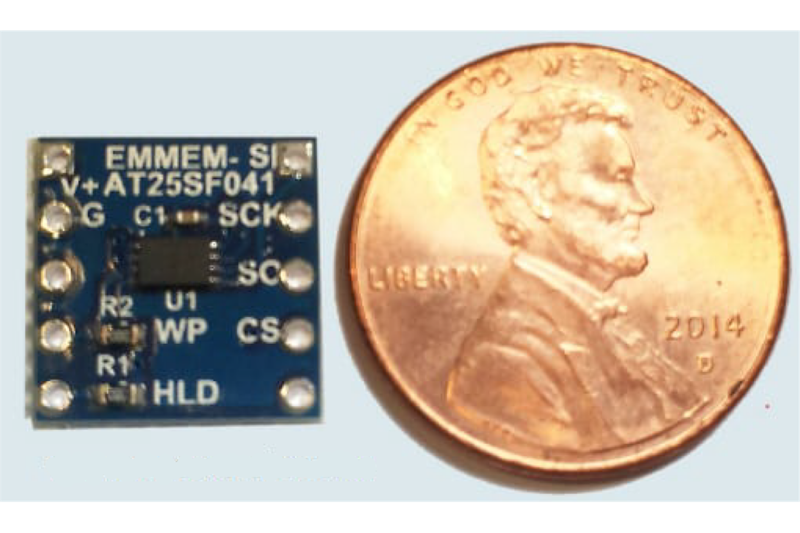 The smMEM- AT25SF041 can be plugged into ANY of the smBlock SPI sockets in the smWSP and smWSP-ARD platforms. More info provided later in document. 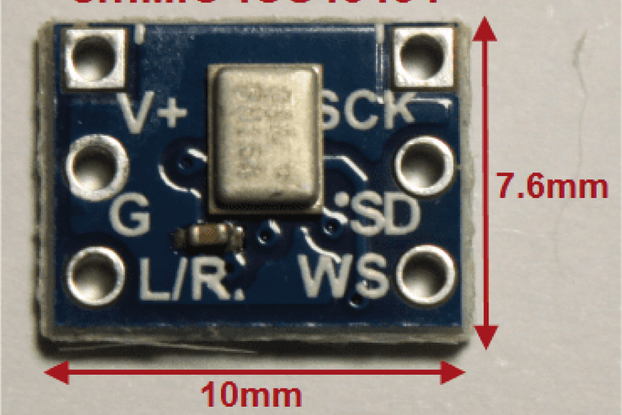 • 4-6X Faster than the Page Write of similar EEPROM devices while consuming 10% of the Power.